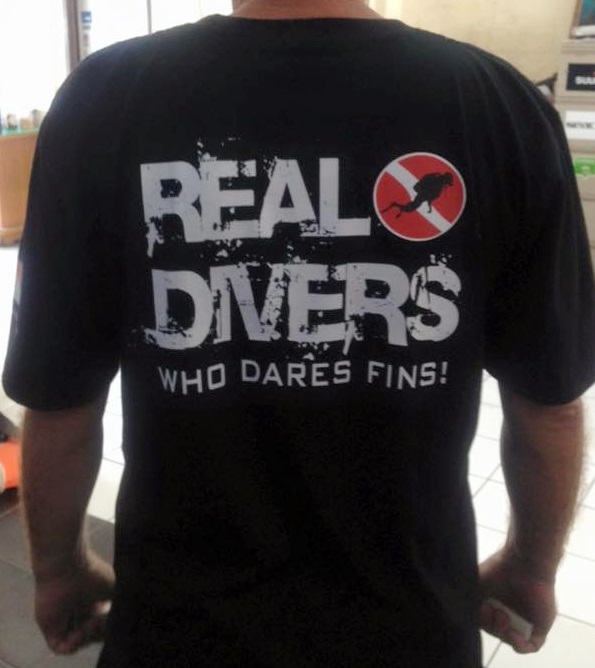 We are making it easier for you to dive. 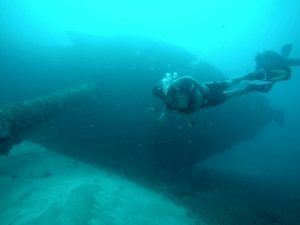 Over the years w e have seen the problems Bangkok divers have had going diving in Pattaya mostly because of the early start times of the Pattaya dive centers. Real divers are starting their dive trips later so we can accommodate the Bangkok divers and other divers in the Rayong and local areas. 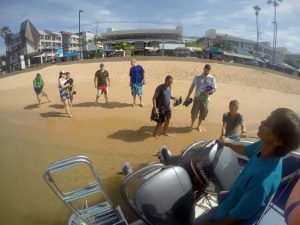 We run our Pattaya island dive trips from our 12 metre dual engine speedboats which take only 15 minutes to get to the Pattaya near islands and 25 minutes to get to the Pattaya far islands. 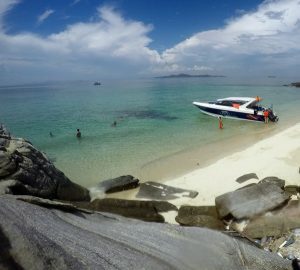 We start our Pattaya island weekend dive trips from 10.30am to 3pm so you have plenty of time to arrive without having to wake up so early or come to Pattaya the night before and have hotels to pay for. 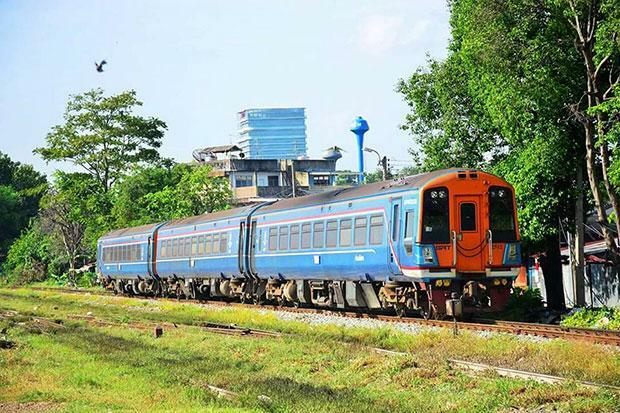 There is now the new weeke nd train service from Bangkok to Pattaya that runs only at the weekends so you could get a train to Pattaya which is cheap and stops at the floating market in Jomtien/Pattaya where our taxi service can pick you up and take you to our dive center. Our speedboats leave from Jomtien beach 50 metres from the dive center making it so much easier to get to than the busy Bali Hai packed tourist pier in Pattaya. There are also plenty of hotels, hostels and guest houses close to the dive center with prices starting from 500B per day, if you need help just ask us. We are running weekend afternoon trips (3 dives) starting 3pm to 8.30pm, these trips will be subject to sea and weather conditions. Usually the best time to do these trips are from September to May where the conditions such as viz are at their best for diving in Pattaya. We have an offer for our local divers that if you come diving with us 3 times you will get the 4th day trip for free. We also have a special offer this year where every diver will receive a Real Divers tee shirt when they sign up for diving/course/trip which will allow them to enter our photo competition.